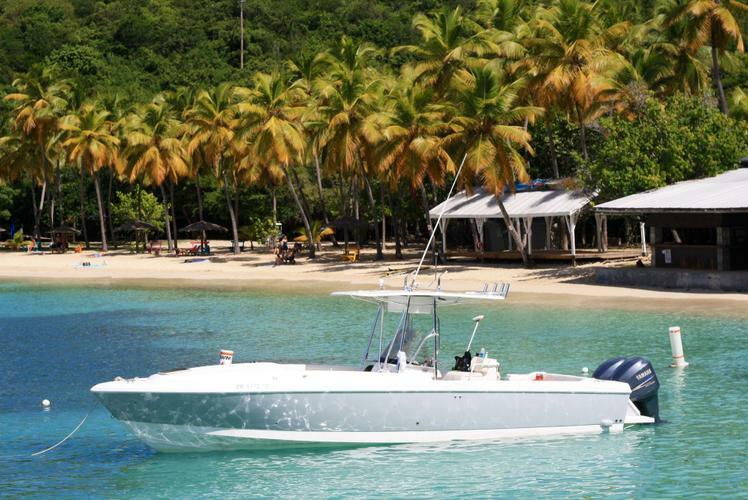 This power catamaran is equipped to legally and comfortably carry 10 passengers. 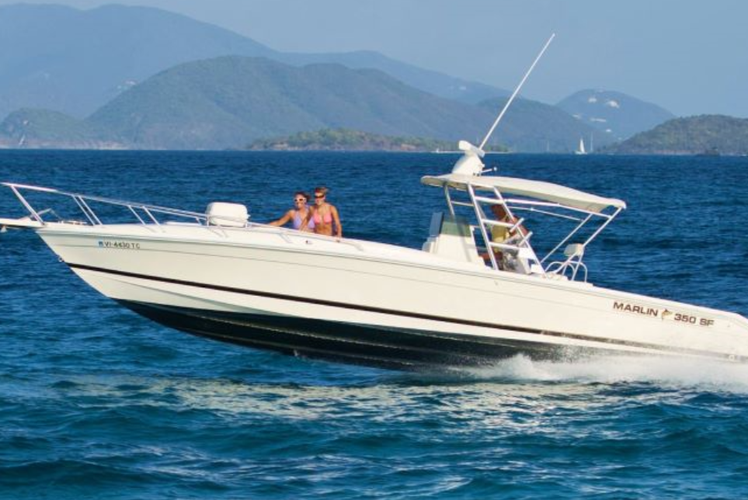 She has a full bimini to provide you with shade all day long, with a stable and dry ride! She also includes a bluetooth capable sound system, so don't forget to bring your music! Price listed is off-season rate for 10 passengers. 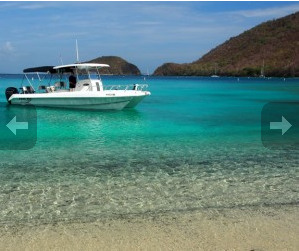 *Please note trips to the British Virgin Islands will also require associated customs & immigration fees. 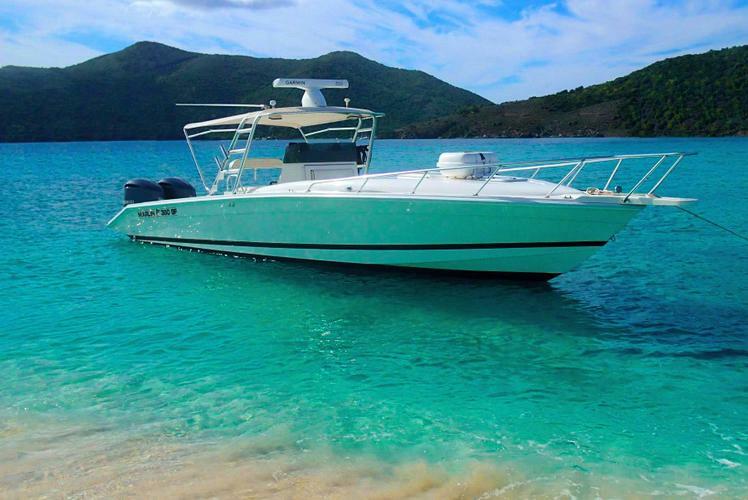 I am committed to create and maintain the most professional and service based boat charter business in the Virgin Islands, running charters boats in the Virgin Islands since 2005. I have been successfully operating service based businesses for my entire life and surely understand what it takes to deliver and go above and beyond for my customers. 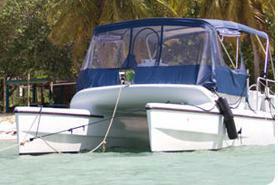 Looking to Cruise Around in the Caribbean? We've got You!